Not all acrylic prints are created equally. There are many companies printing directly to the acrylic. It’s a cheaper option, but you don’t get the full color gamut or richness that you would get printing to high grade photo paper. 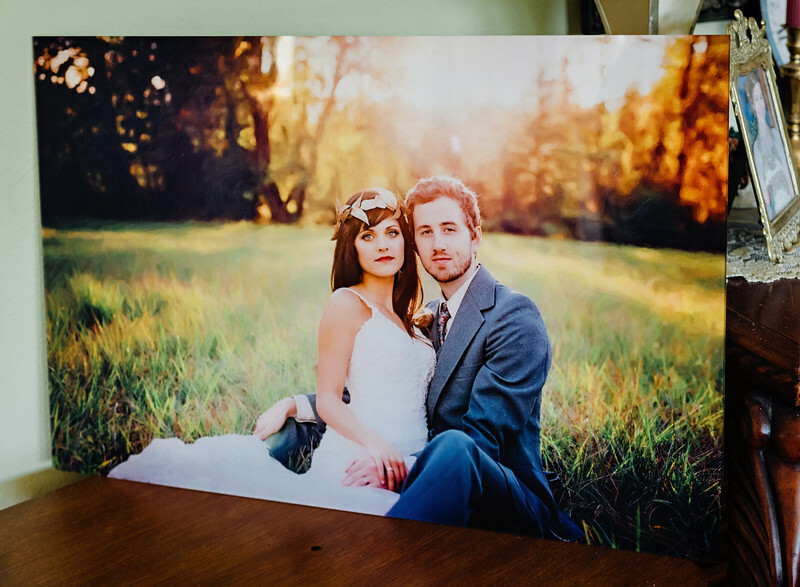 The lab I use produces an acrylic that is face-mounted to the gorgeous print, uses NO bolts on the acrylic to distract from the image, and includes a backing material to stabilize the acrylic for hanging. Let's just say that you have to see this in person to fully appreciate its complete awesomeness!